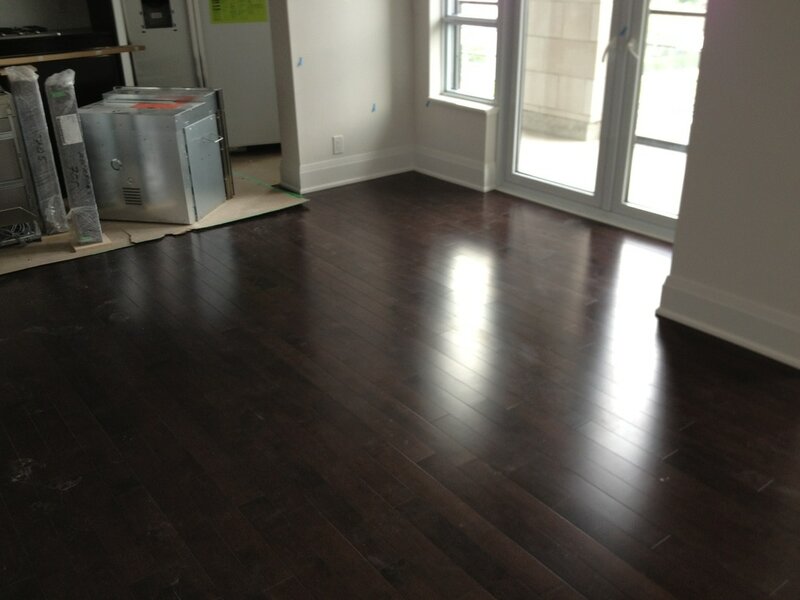 A beautiful 7 floors condo building located on Bayview and Sheppard, right beside the subway station. 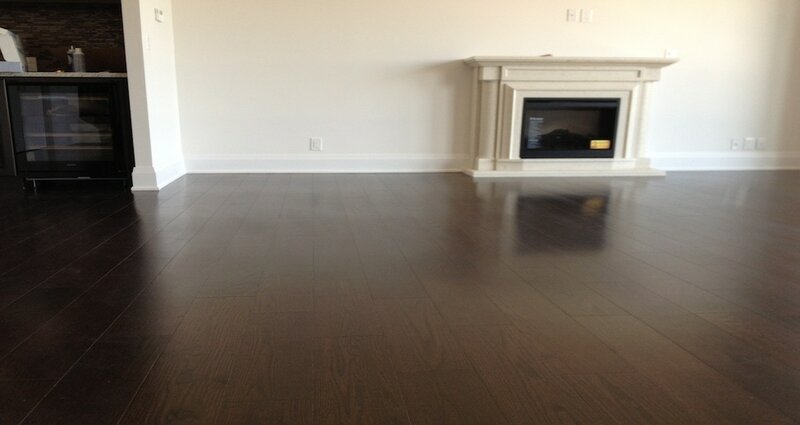 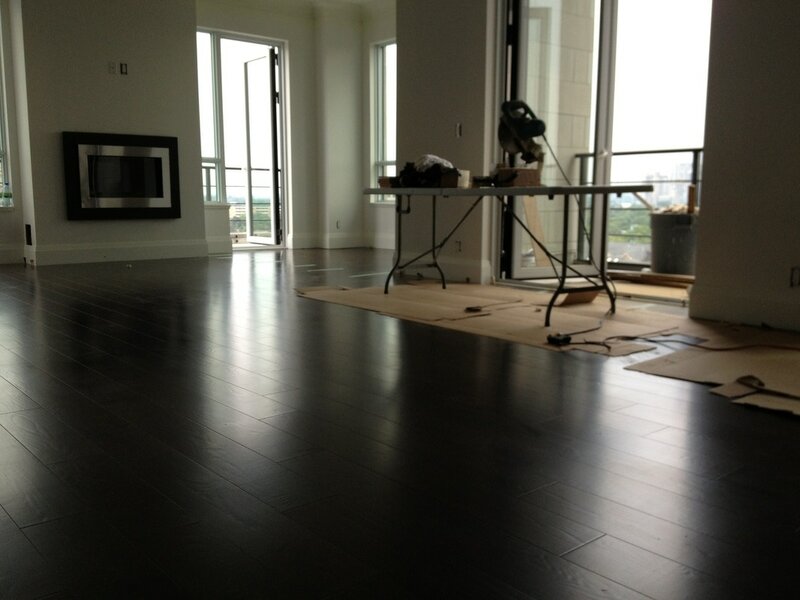 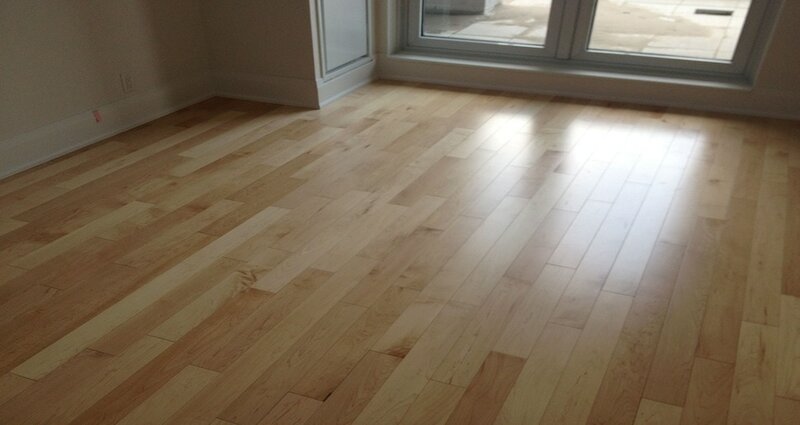 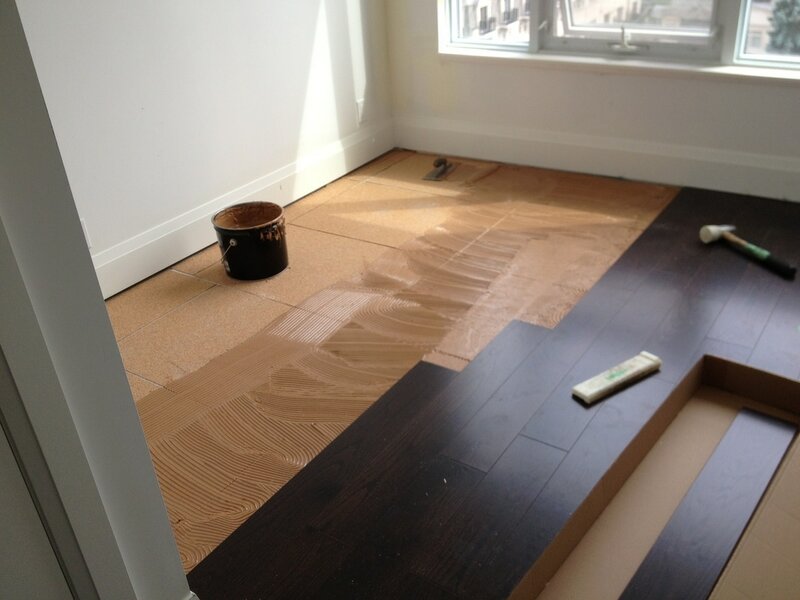 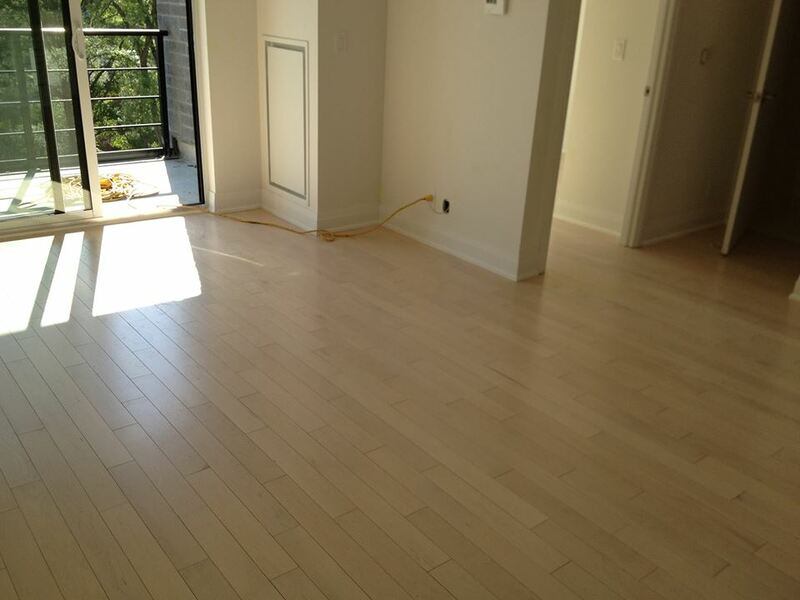 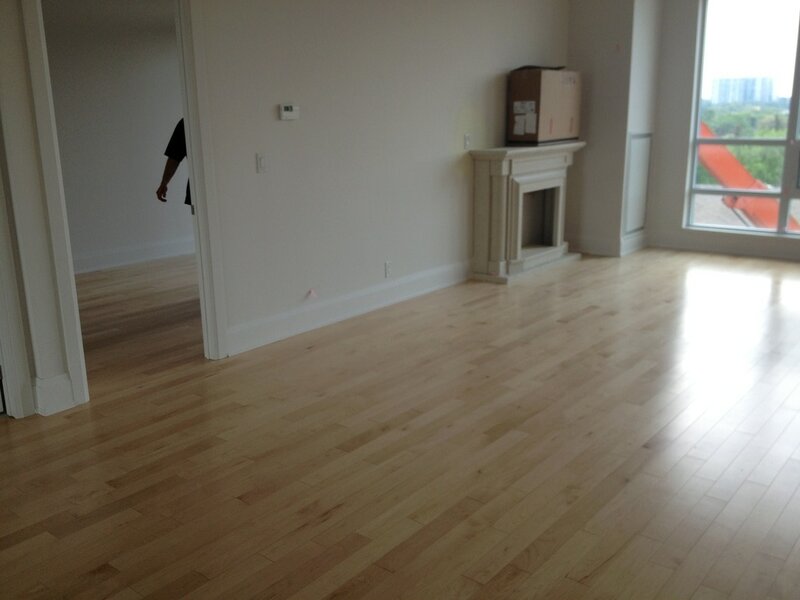 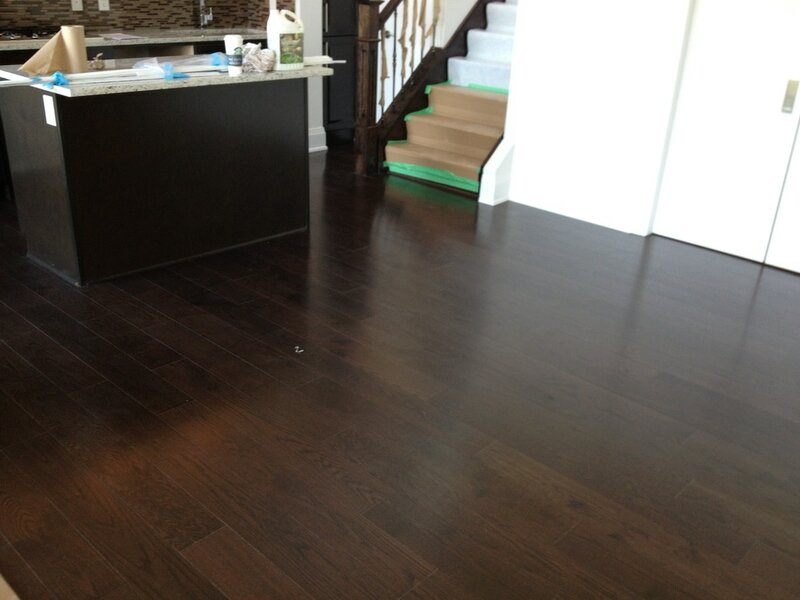 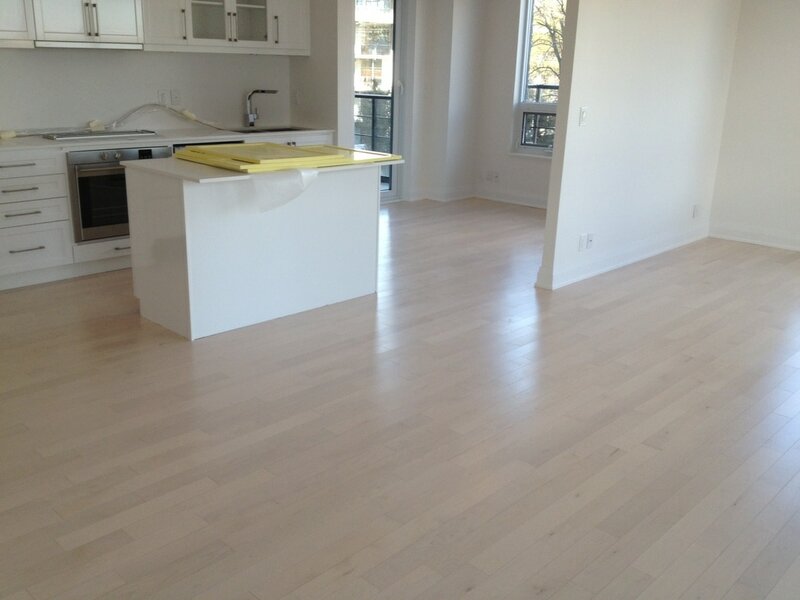 This beautiful condo was installed via the double-glue down installation method, with a 4 mm cork glued underneath. 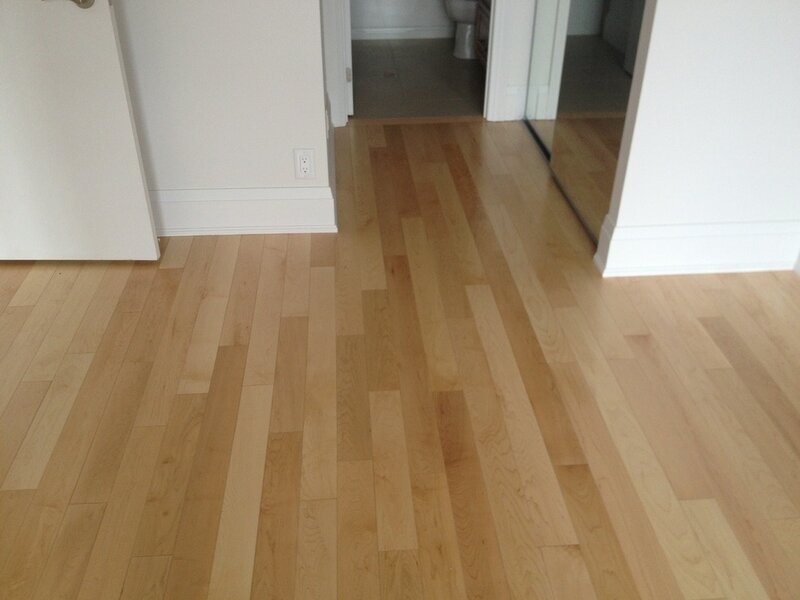 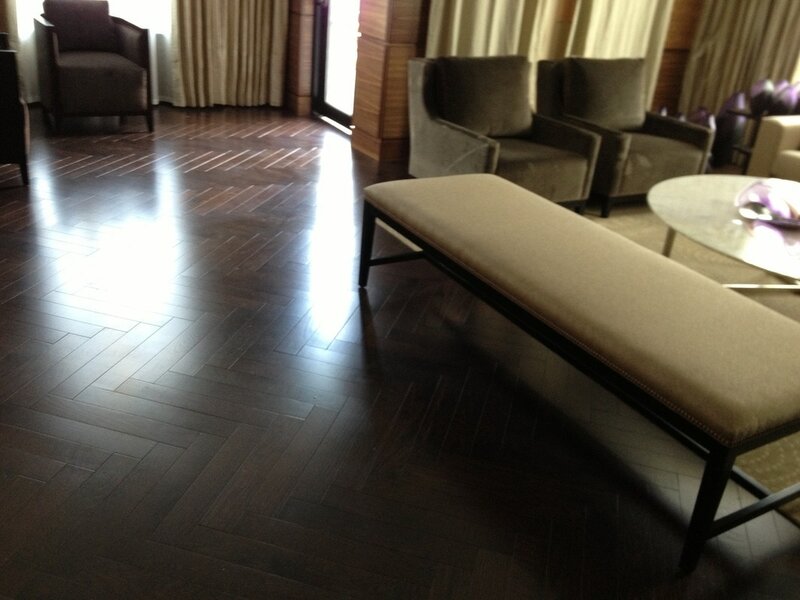 The product that was used for this beautiful project was an engineered oak and maple.